I actually got a cool email from the creators when I first reviewed this movie. 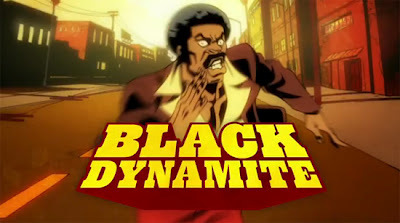 It was such a great throwback to the 'blackploitation' films of the 70s, only one made with a love for the genre. 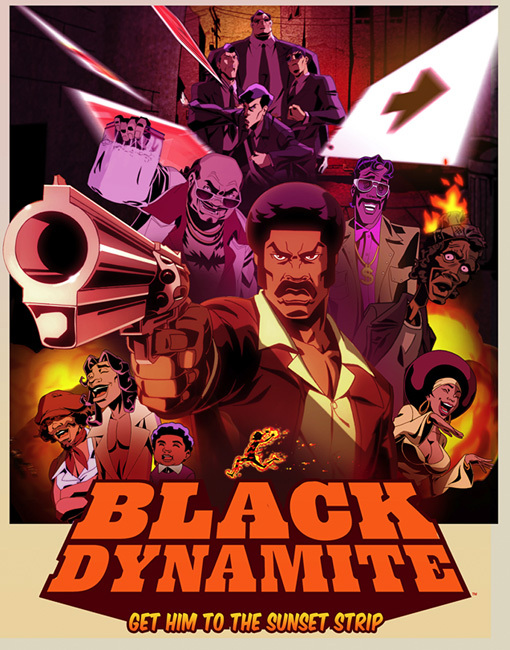 I loved 'The Boondocks' and I get that same kind of subversive vibe from this one.